We start with a nobody, whom even the biggest Sheffield United fans will have a hard time remembering. He played in the 2006/07 season. The Egyptian signed in January to help the Blades out of the relegation battle. His addition made no change, and he played very poorly. He went back home during the summer, despite signing for 3 seasons. 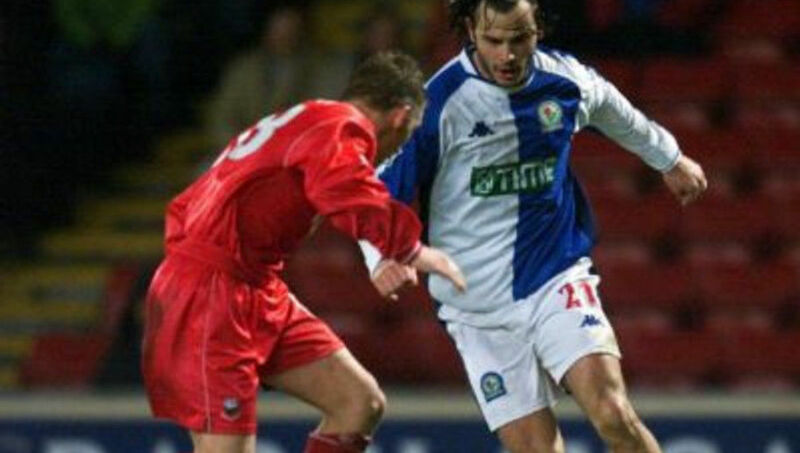 Grabbi was Blackburn Rovers’ record signing in 2001 for £6.75m. The unreliable striker never really adapted to England and was ignored by his teammates on and off the pitch. He only scored 2 goals in 30 games during three years. His bad plays continued over the end of his career back in Italy. Back in the day, Manchester City was not a stranger to signing terrible players, and the French midfielder Christian Negouai takes the cake. He moved positions extremely frequently, which is never a good sign. He came to England in 2001 for £1.5m, and was a complete liability with own goals and red cards. He only started the game six times. Arsene Wenger did get it wrong here with Amaury Bischoff, which he admitted, saying it was a “gamble on talent” because the player was injury prone. What is more, he showed no talent. This Portuguese midfielder was a flop even in the League Cup. The Werder Bremen youngster made a single Premier League appearance, in which he showed nothing. Blondel had a chance to be a part of the Belgian revolution in the Premier League. Unfortunately for Tottenham, he was not good. 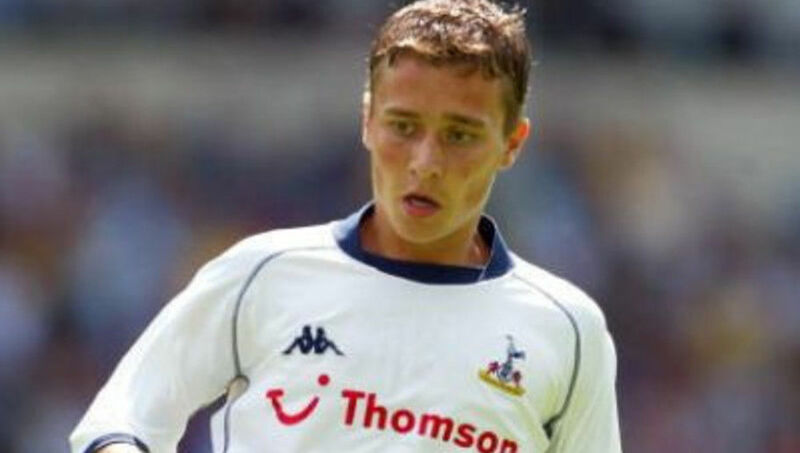 As an 18-year-old with huge potential, the central midfielder only appeared in two games for the Spurs. He left in 2004. His career high was a game for the Belgian national team, and nothing more. 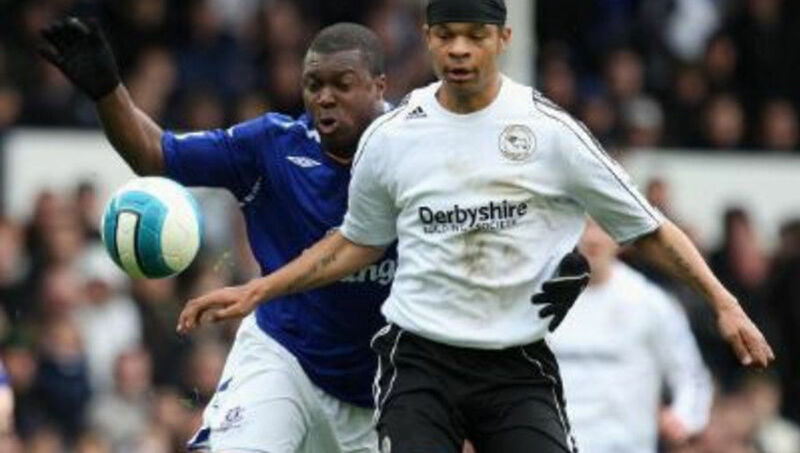 This guy was a part of Derby County’s defense during the worst team performance ever. The central defender played for Fulham and Derby, but with the Rams is what sets him apart. I defensive displays were terrible to say the least, as he had trouble to keep clean sheets. 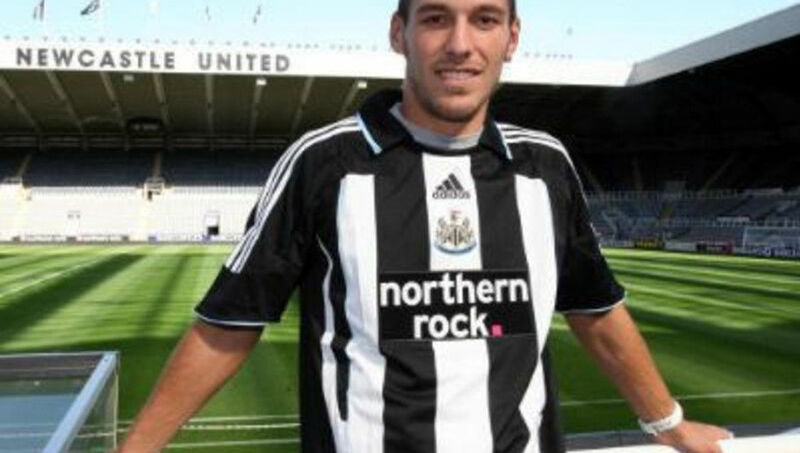 The Spanish striker is perhaps the worst signing for Newcastle United. He arrived from Deportivo La Coruna in September 2008 for £7m. Xisco was a disaster throughout, and was the seventh choice for the striker position. The team did not manage to sell him, as he was not allowed by FIFA to play for three teams in a season. He played nine games in five years, which says it all. 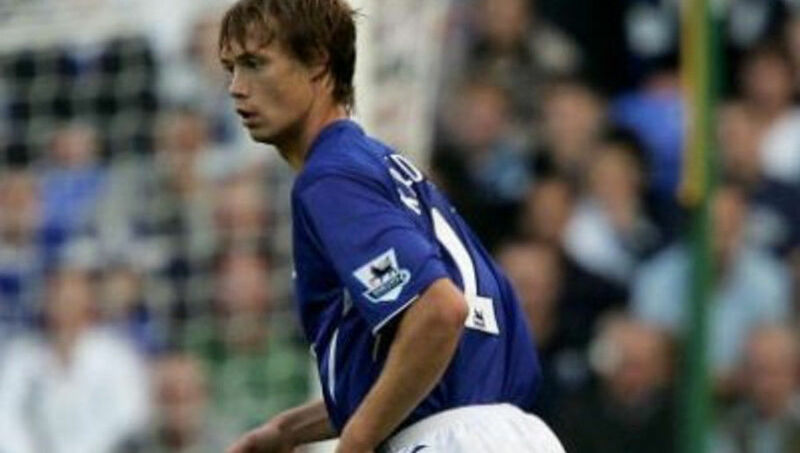 Per Kroldrup only played 90 minutes for Everton, and is among the worst ever in the league. The Danish defender arrived for £5m and spent the first six months injured on the sidelines. The debut came versus Aston Villa, which his side lost 4-0. The game was a nightmare for him, and he was sold a little bit after that. 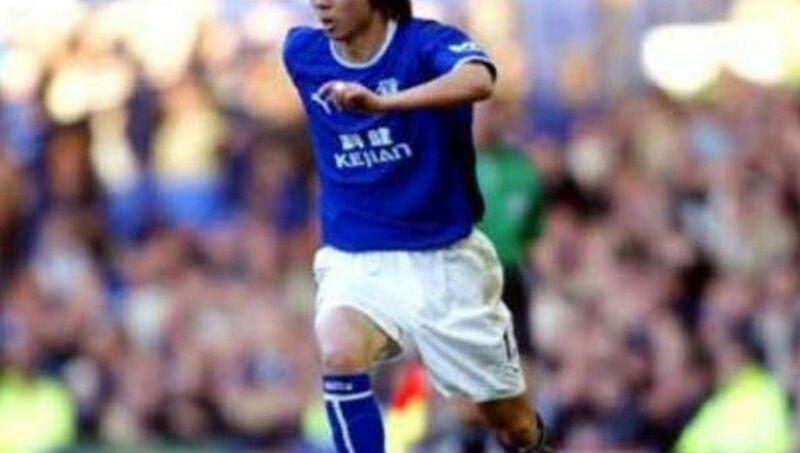 South Korean players had mixed success in the Premier League. Lee Dong-Gook is on the unfortunate side. The former Middlesbrough striker showed no ability on the pitch. A national hero, famous for scoring goals for the country, played in 23 games in England. He scored no goals, and went back home soon after. 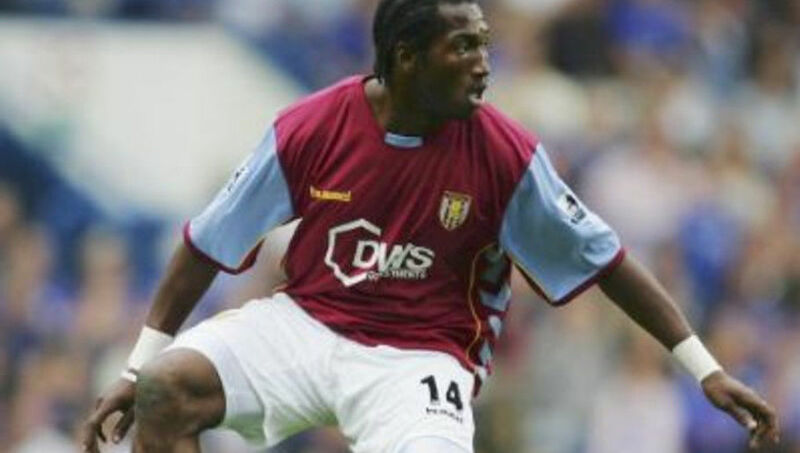 Manchester United and Aston Villa fans never had the best of the Cameroon international. Brought in by Sir Alex Ferguson to replace Roy Keane, Djemba-Djemba seemed lost on the pitch and could not keep up the pace of the league. 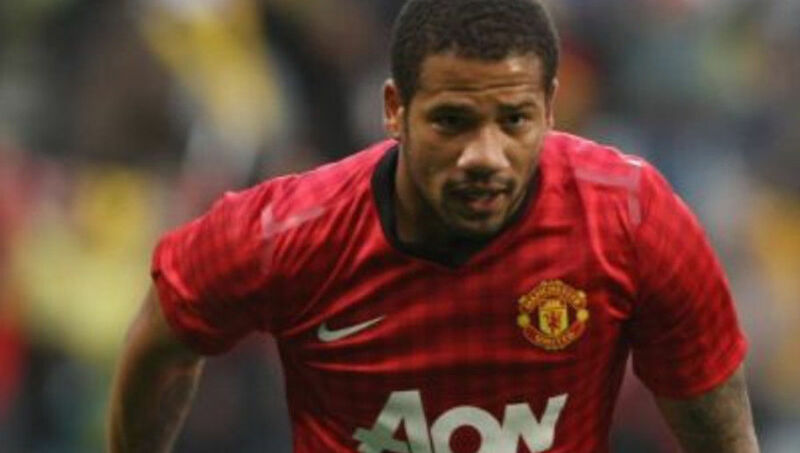 He appeared in 20 games during two seasons, and United lost £2m as they had to sell him for £1.5m. His reputation in England was ruined thereafter. When a World Cup winner comes on loan, it should be a good sign. With Roque Junior, it was not the case. 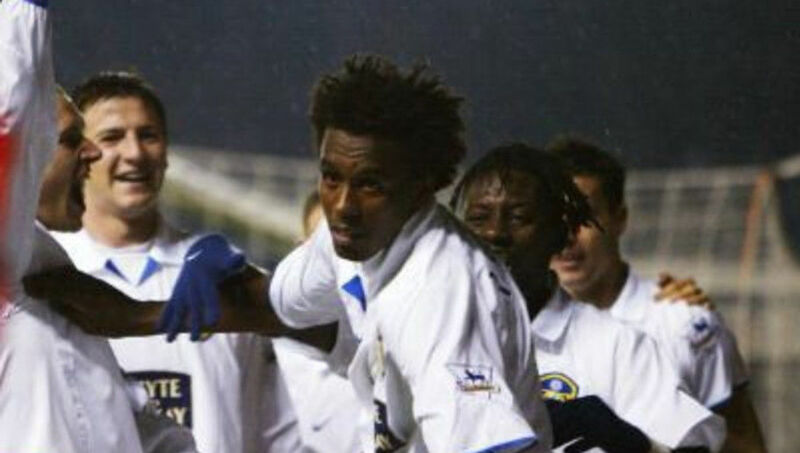 Leeds United fans suffered whit the Brazilian defender who came in 2003. During the seven games at the club, his side conceded 24 goals, and fell down to the Championship. He was even sent off in his debut game. 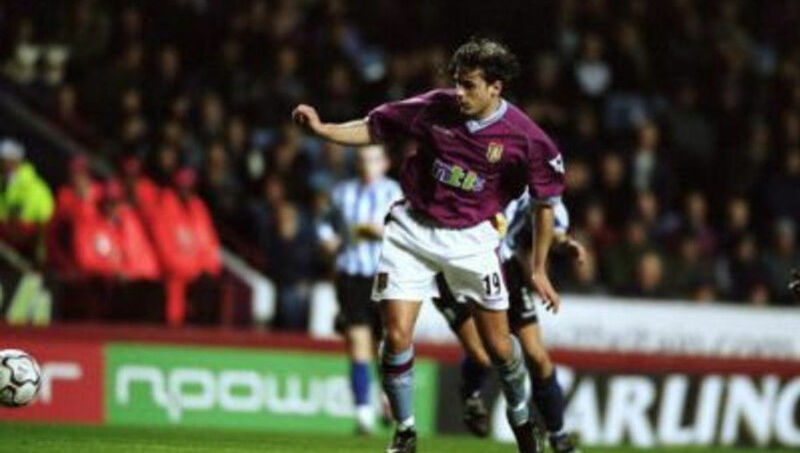 Silenzi was the first Italian to play in the Premier League. He signed for Nottingham Forest during the summer of 1995. Despite being a good goalkeeper in Italy, he was useless in England. There is a story of how Dave Bassett, the manager, tore his contract after he did not score in 12 games. The player managed to cap an appearance for Italy, but never returned to his earlier form. 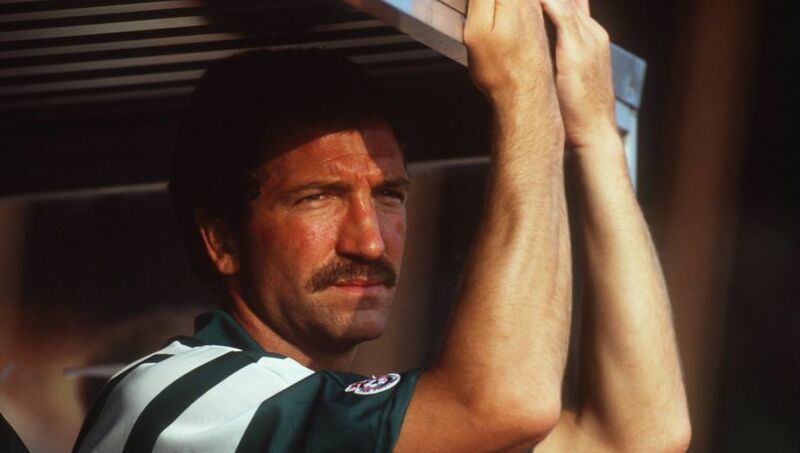 Graeme Souness also managed to sign useless players more often than not. The Hungarian player arrived to Liverpool for the 1992 inaugural Premier League season. The midfielder played six games, and was sold for £300k to Dunfermline, when he made his way back to Hungary. One of the worst Liverpool players was shown the door after only a year. 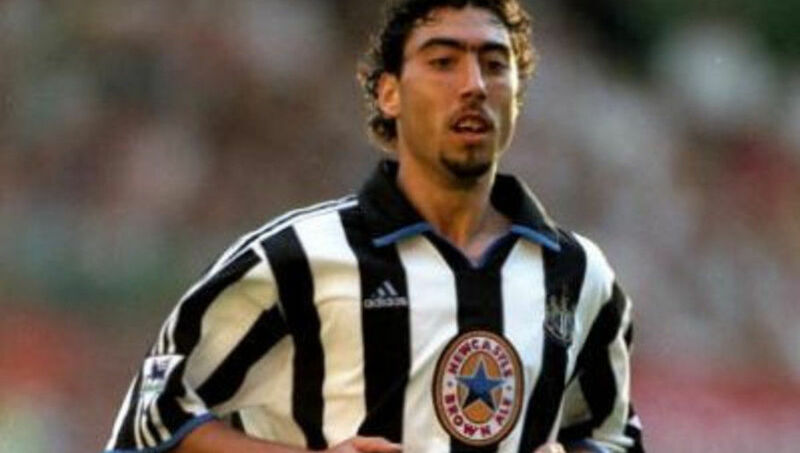 Marcelino spent two months out because of a snapped finger tendon, and played in just 20 games in four years at Newcastle. After a decent career at Real Mallorca, he moved to St James Park in 1999, costing them £6m which were practically wasted. His poor performances resulted in two and a half years with the reserve team. When Everton partnered with a Chinese company Keijan, Li Tie and Li Weifeng joined the team. While Tie was a useful central midfielder, Weifeng had much less success. Most of the fans do not even remember him. He only played two games, but spent a full season with the team. Currently, he has the most appearances for the Chinese national team with 112 games. This former Nigerian international only managed one cap for the national team before they figured out his quality. There was none. 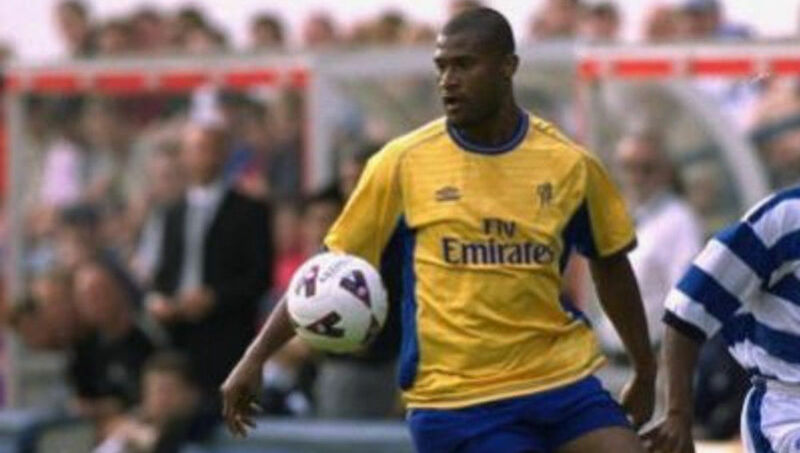 The striker played for Norwich City, Leicester City and Sheffield United. The time with the Foxes was the most memorable, as he was a £5.5m replacement for Emile Heskey. He played 74 games and scored 11 goals. When you sign a player before seeing him play is never a good idea. The Portuguese striker is best known for being homeless during a part of his career. He played at Old Trafford after Manchester United gave £7m for him. The 23 year old did little for the Red Devils, scoring two goals in seven games in the 2010/11 season. The former Aston Villa player just lacked ability overall. The Croatian striker cost them almost £6m after impressing in the Croatian league. In nine games during two and a half years, he never scored. England was not right career move for the former Dinamo Zagreb goal machine, who did manage to score goals in many different leagues after a bad experience in England. Bogarde played for Ajax, AC Milan and Barcelona before coming to Chelsea in 2000. There were some unfortunate complications with the transfer, and the manager change left the Dutch defender as a surplus at the team only weeks after the arrival. The club did try to sell him, but he decided to stay, playing nine games in four years, on a £40000 per week contract. He went down as one of the terrible players in the league. 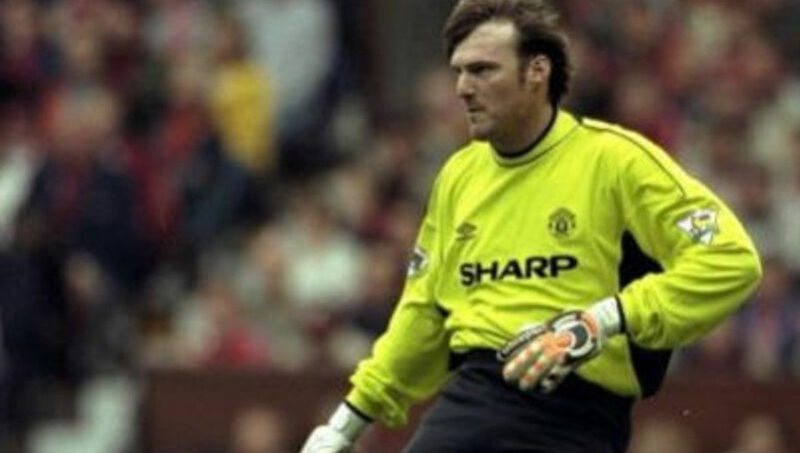 As the sole goalkeeper on the list, he was supposed to replace Peter Schmeichel at Manchester United. However, his shocking displays in a short time at Englend proved that he is no better. The Italian played four games for the Devils, sporting his tracksuit bottom. He arrived for £4.5m from Venezia, and made critical errors in every game. This is surely one of the worst signings in the history of English football. 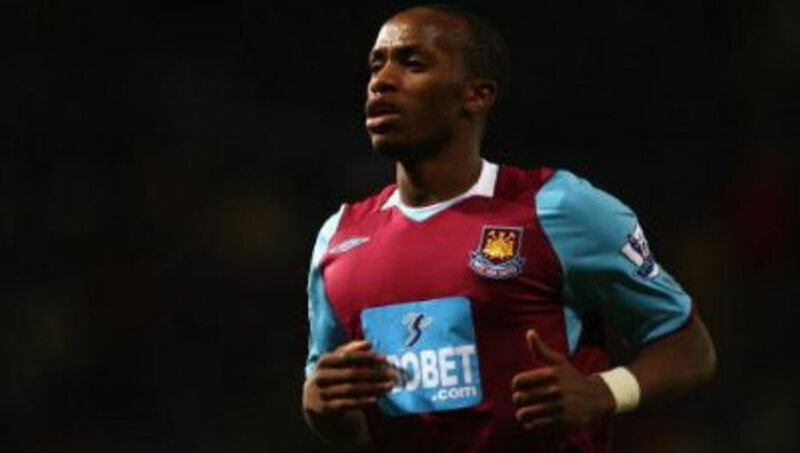 West Ham brought in the Ugandan forward for £9m in January 2009. It was unusual for them to spend so much for a striker who scored only three goals in Serie B for Brescia prior. He started one game, and did not score in nine other substitute games. He went to Fiorentina after six months, and only scored one goal in eight clubs since. 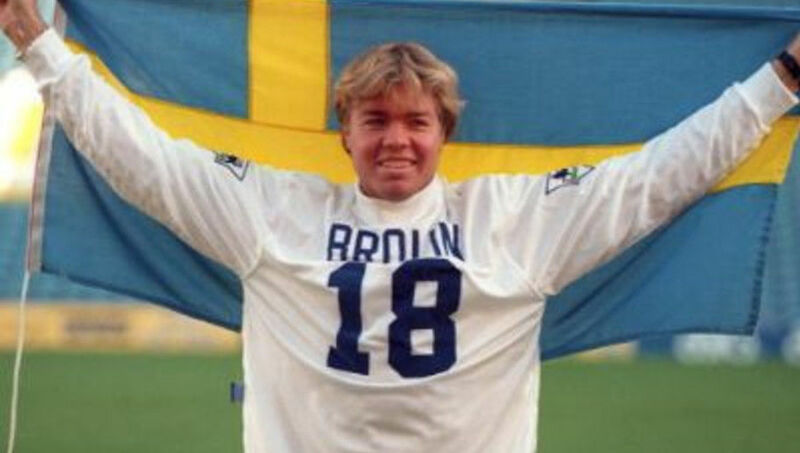 Although brilliant for Sweden and Parma, Thomas Brolin seemed like he forgot how to play in England. Leeds brought him for £4.5m in 1995, and expected from the Swedish maestro a good tenure. He managed to gain a lot of weight in Yorkshire, and after two terrible years filled with injuries and absences, he was as bad after a move to Crystal Palace. Called the “new Zidane Zidane” when he came to Liverpool in 2002, heshowed no likeness to a fellow Frenchman during four seasons. As a 35 year old, he moved to England for £4.5m from Lille £4.5 million. Few good moments occurred for him in Liverpool, and after two bad seasons, he spent the rest of his England career on a loan in France. 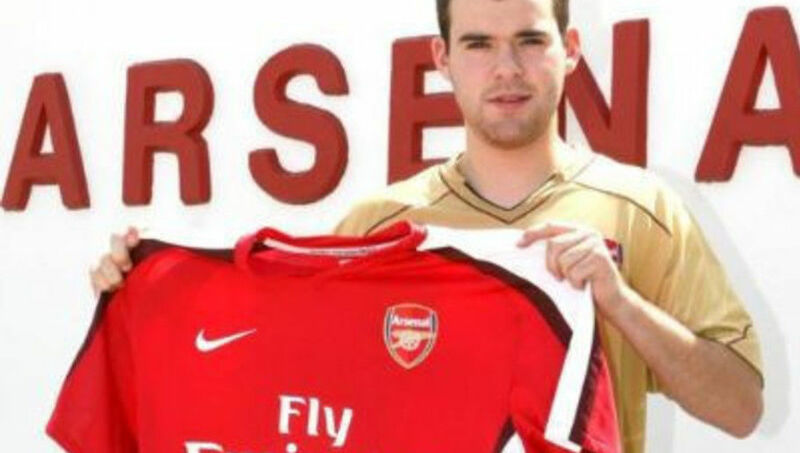 Another signing before his playing was actually witnessed. 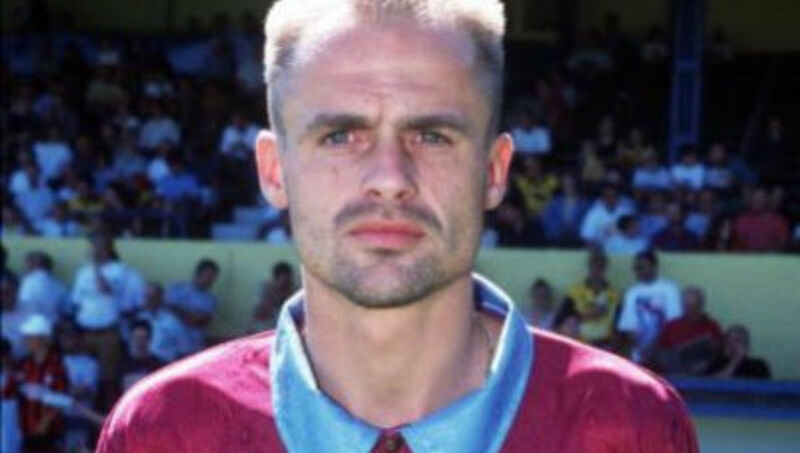 Harry Redknapp picked him up from Sparta Rotterdam in 1995 for £1m. Goals were expected from the Dutch striker at West Ham after a great early career in Holland. Boogers received a straight red for a horror tackle on Gary Neville only minutes after coming on. He appeared in two more games before going back home. The infamous Ali Dia receives the top spot in this awful list. His story went down as one of the worst in Premier League history. 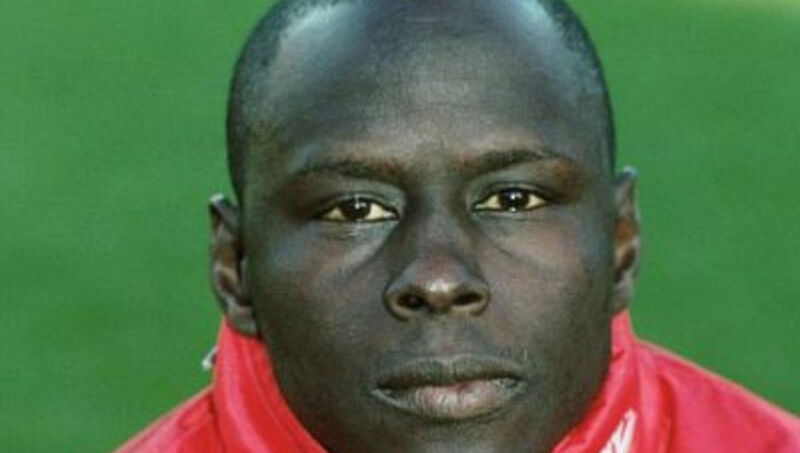 Graeme Souness, Southampton manager, was persuaded over the phone by George Weah, a former FIFA Player of the Year, to sign his cousin Dia and give him a chance. Dia is actually not related to Weah. He evaded suspicion during practices and got his chance from the bench against Leeds in November 1996. He replaced the injured Matt Le Tissier, and was then himself substituted 20 minutes later. The reason? He could not play football. A rather hilarious sequence in the history of football. 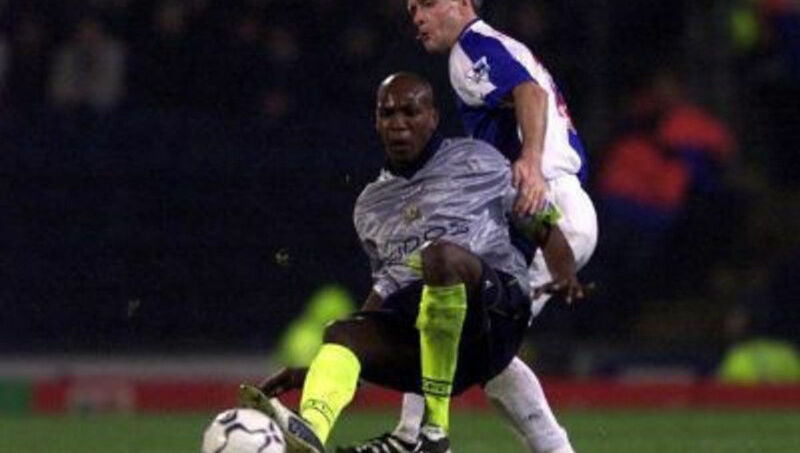 Dia absolutely the worst player ever to play in the Premier League. Period. How Bad High Blood Pressure Can Be?